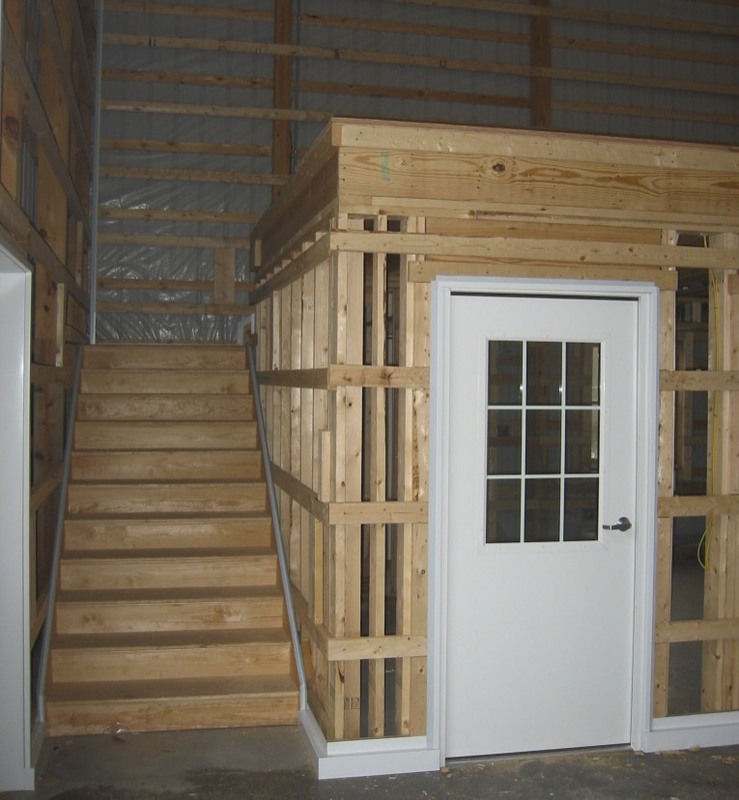 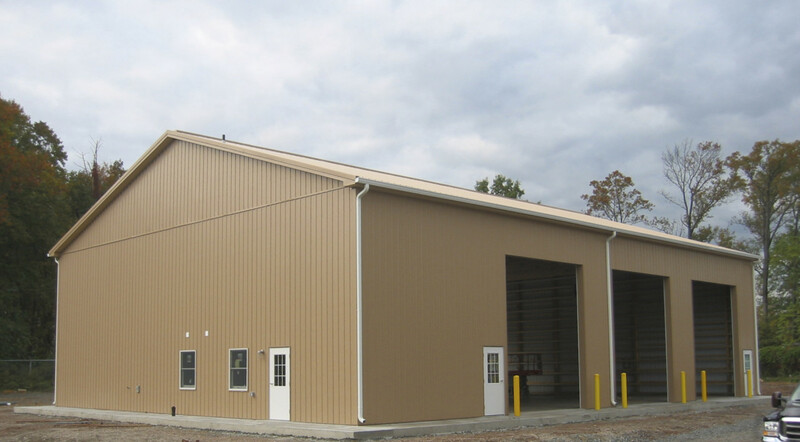 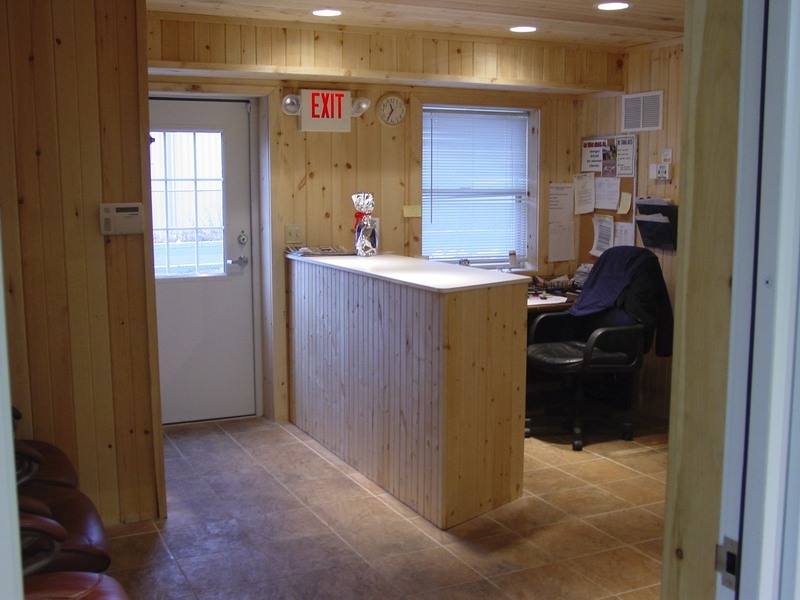 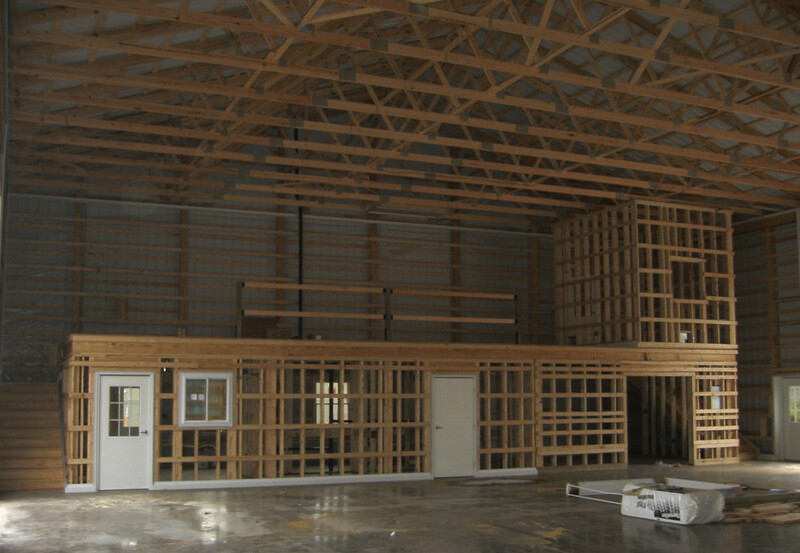 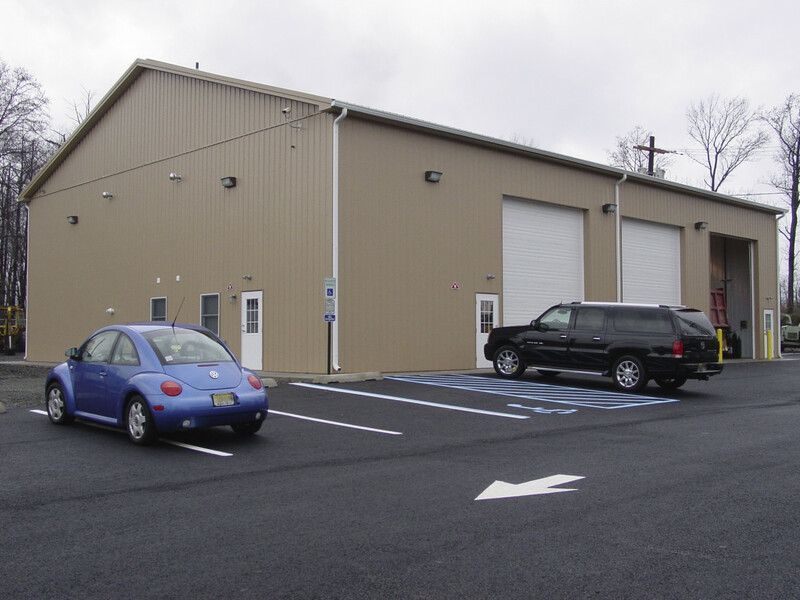 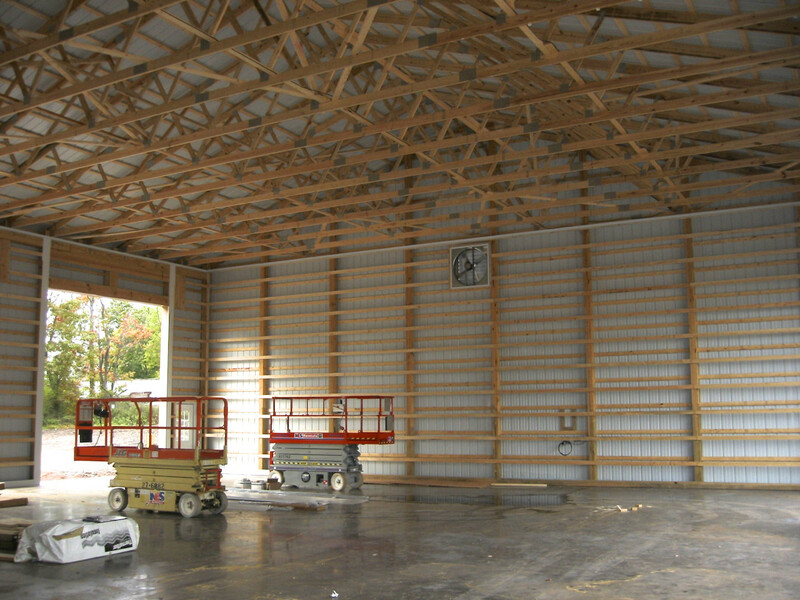 Tri-State Buildings is dedicated to helping you with every aspect of your building process. 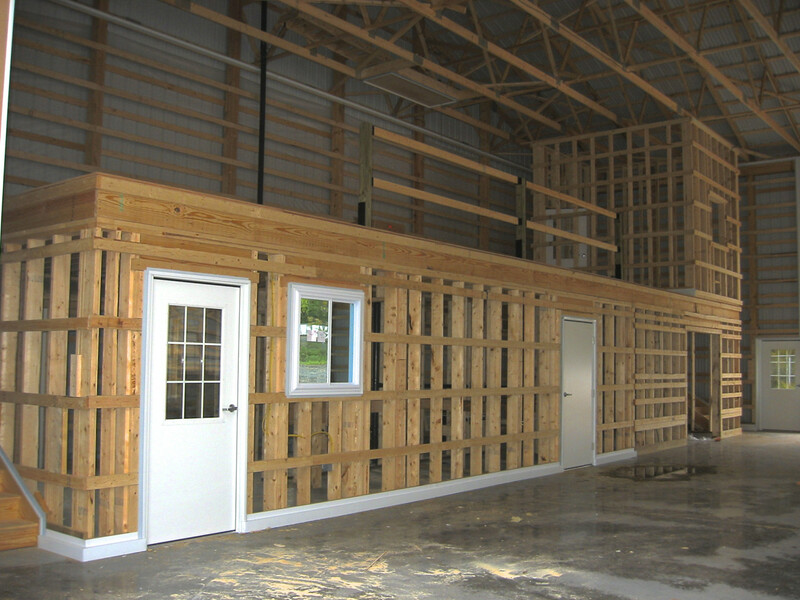 As a custom design builder, we offer the distinct advantage of providing you with your dream building from design to completion. 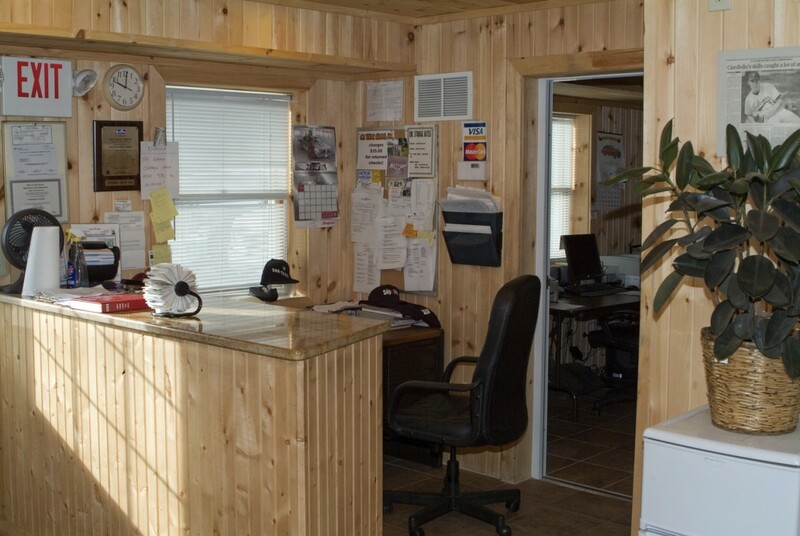 We know what it takes to complete each project, smoothly, efficiently and in record time!